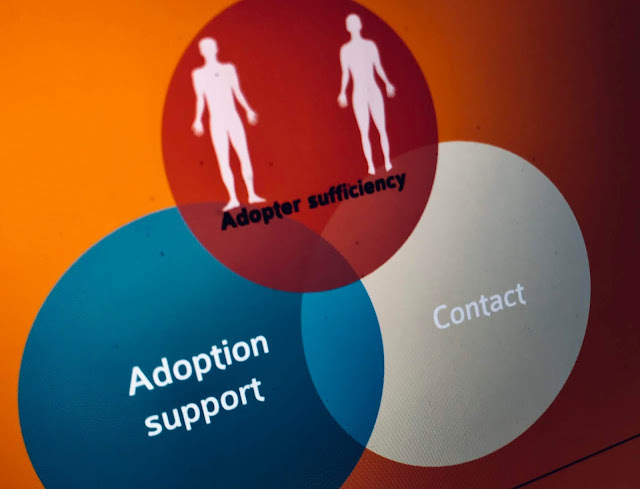 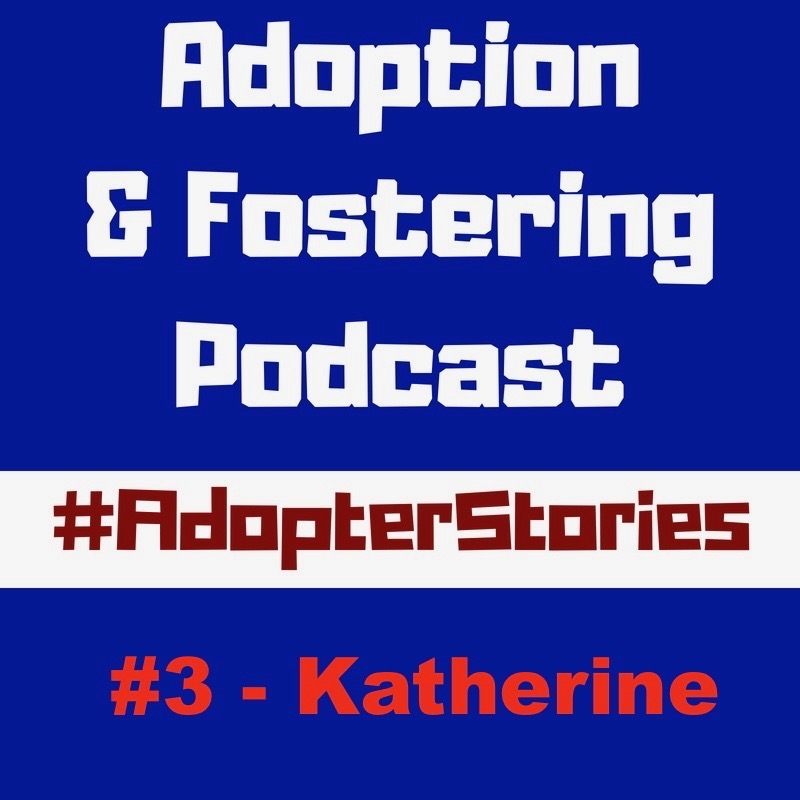 In this edition of #AdopterStories we speak to Katherine. With her husband Simon they adopted Donny in 2012. 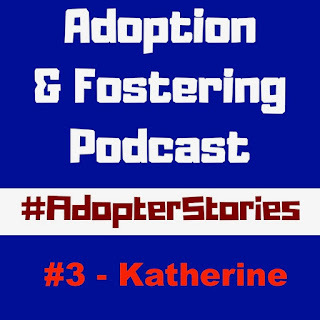 She shares their story.